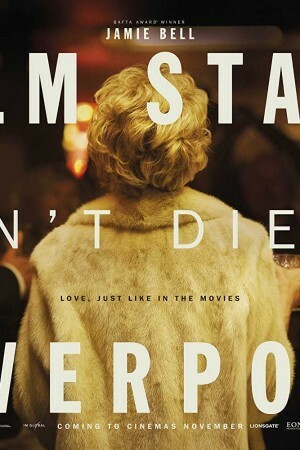 Film Stars Dont Die in Liverpool is an American biographical drama film set in the 70’s. The film happens to be based on the memoir of the actor Peter Turner, where he explained in details the relationship that he shared with a successful actress Gloria Grahame. The film explores their relationship which is heavily criticized due to Gloria being much older than Peter. Slowly the relationship, which started as a short term lustful affair between the two, goes deeper, the problems start taking place. They are both haunted by the circumstances which are beyond their conscious control.